Discover Mevagissey, Cornwall. A magical place for your holiday, a traditional Cornish fishing village. Find where to stay, what to do, all about Mevagissey. All the information you need to find and organise your perfect Cornish holiday. Come to Mevagissey, Cornwall and enjoy a great Cornish holiday. A traditional Cornish fishing village, where you can wander the narrow alleyways, browse gift shops and art galleries, try the local ale in one of the many pubs, have a fine dinner in one of the excellent seafood restaurants and finally walk around the moon-lit harbour. The land of Poldark, E.V. Thompson, Daphne du Maurier, Susan Cooper and Rosamunde Pilcher. 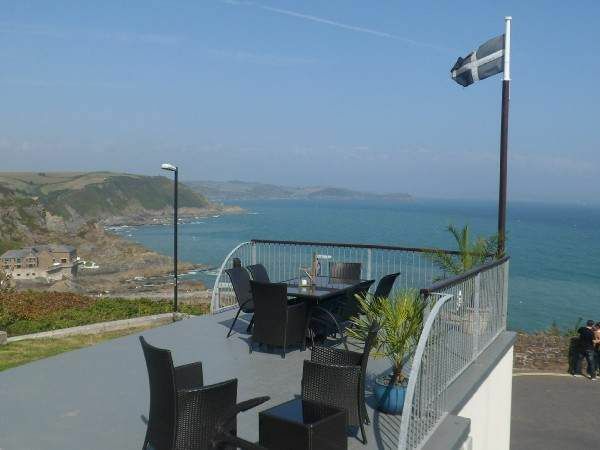 Mevagissey is situated on the southern riviera coast, just 5 miles from St Austell and the Eden Project, making it an ideal base from which to explore this beautiful county. It is a small, unspoilt fishing village with a colourful history of boat building and smuggling, which still retains its traditional character and nowadays has a selection of top quality pubs, restaurants and shops. Stay in one of the friendly Mevagissey hotels, a Cornish holiday cottage or a harbourside B&B, and enjoy the best of Cornish hospitality. Cornwall is a county of legend; Celts, Druids and King Arthur, plus the modern attractions of the Eden Project, Tate Gallery, the Lost Gardens of Heligan, and National Maritime Museum for you to explore. 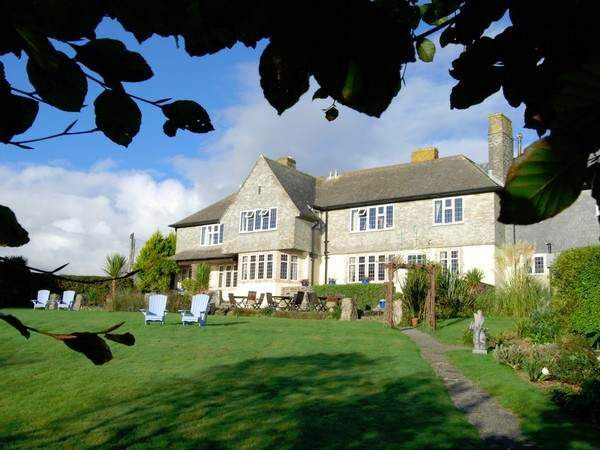 Large and luxurious to small and intimate hotels in Mevagissey. The door is wide open as the warmest of welcomes awaits at our Guest houses and B&B’s. This is where the personal touch comes as standard. Relax and enjoy your Cornish holiday. 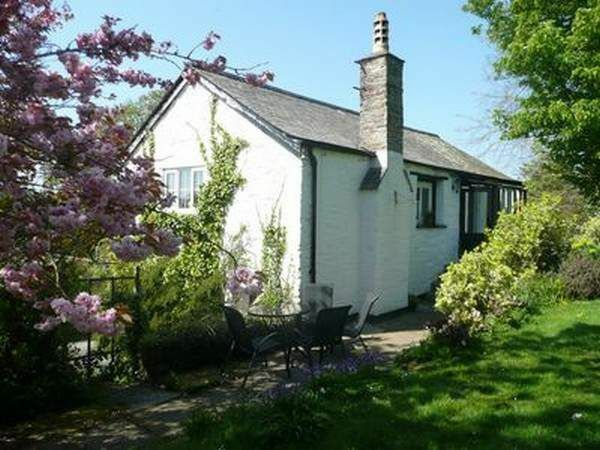 We all love a bit of freedom when on holiday and by going self catering in a Mevagissey or Gorran Haven holiday cottage you can enjoy it by the bucket load. Quality campsites for amazing experiences. Sleeping under the stars, barbeques, getting back to nature...sounds idyllic doesn’t it? 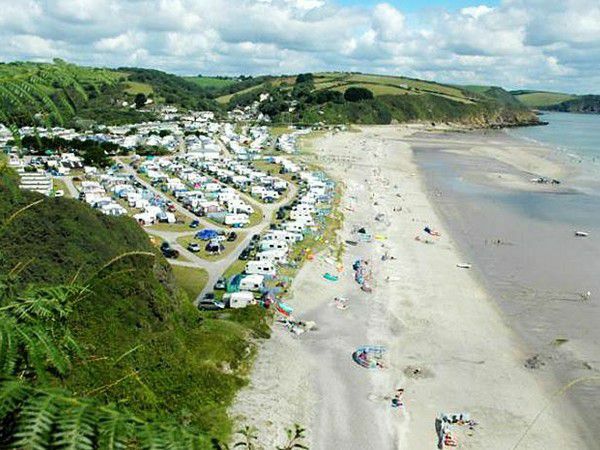 Camping in Cornwall offers the ultimate in laidback holiday style.